River City Volkswagen Club :: --Newer Vdubs and Audis-- who here is into them? --Newer Vdubs and Audis-- who here is into them? Posted: Wed May 25, 2011 10:33 am Post subject: --Newer Vdubs and Audis-- who here is into them? so who here is into some newer stuff? like some 90's and up type dubs and audis theres gotta be somebody else here, so let me know what you got. Posted: Thu May 26, 2011 9:01 pm Post subject: Newer Vdubs and Audis-- who here is into them? We have a 08 EOS and a 04 Passat wagon but both are stock. John (Cdaracer on here) has a couple modded late models, but moved to the wet side for a new job. 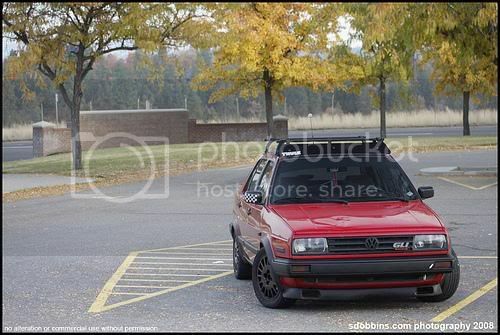 I had an 89 GLI 16v. It was a pretty nice car when the door handles were not falling off or I was getting stuck in the snow. Then again, I am a snow person and look for it. I sold it to a guy in Puyallup and apparently he sold it again within the year of me selling it. I do not know where it is now. I have a 1999 A6 Quattro Avant ,it goes great in the show,only draw back is cruze doesn't work ,so on long trips it's hard to stay under 90.It's stock til it's paid off ! Posted: Sun Jun 05, 2011 8:34 pm Post subject: Re: --Newer Vdubs and Audis-- who here is into them? I HAVE A 1992 GTI VR6. SADLY IT BROKE DOWN ON ME TODAY AND I HAD TO HAVE A FLATBED COME AND TAKE IT HOME. IT WAS SAD TO SEE IT ON A WREAKER! I AM STILL NEW WITH THE VW RIGS. MY DAD ALWAYS HAD DUNE BUGGIES BUT IM STILL LEARNING ABOUT THE GTI"S.